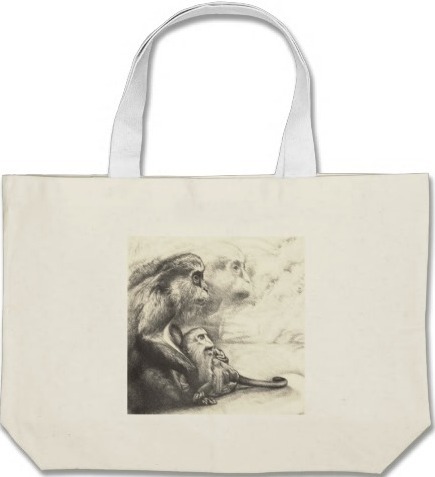 Rhesus Monkeys Bags. "The Mother and Child" (Rhesus Monkeys). This drawing looks just awesome on the bags! -. Wallpaper and background images in the Handbags club tagged: rhesus monkeys monkeys bag women's fashion bags fashion animals shopping wild style. This Handbags fan art might contain saco de noite, bolsa de ombro, and bolsa.